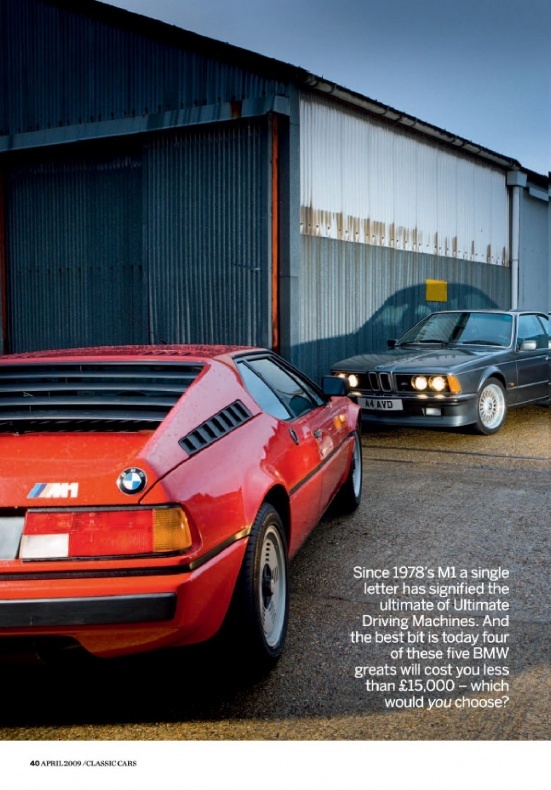 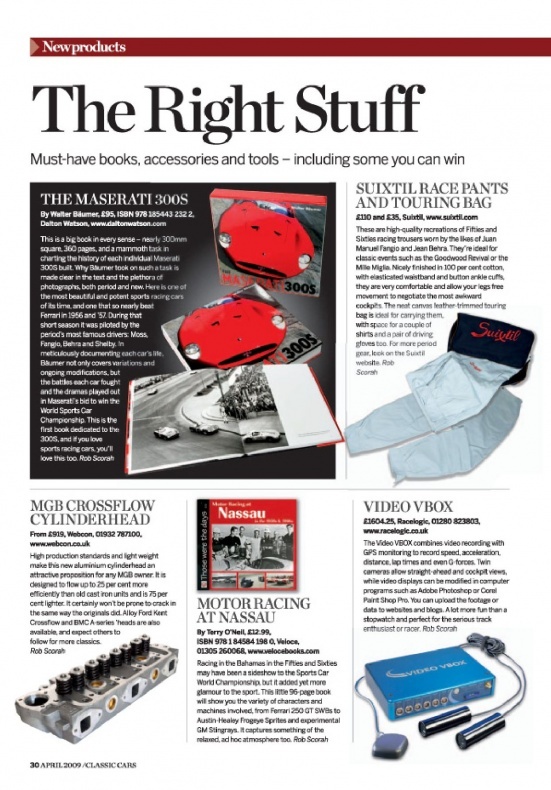 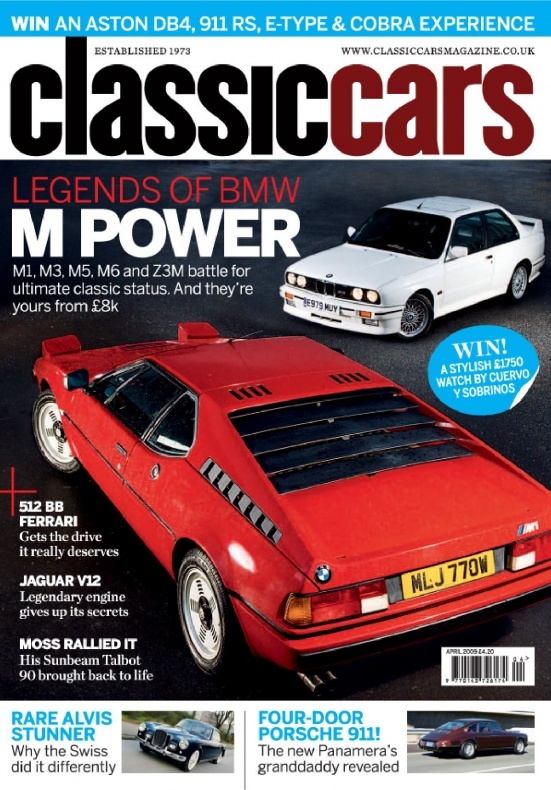 The original classic car magazine Britain&rsquo;s longest-established classic car magazine takes you back to the most interesting cars and people from the past. 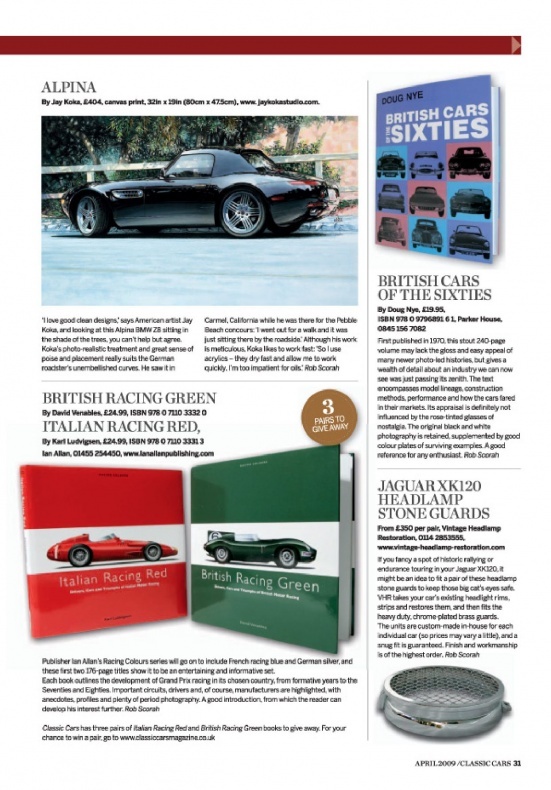 Our knowledgeable writers bring you fascinating stories packed with fresh insight, and evocative photography puts you in the driving seat. 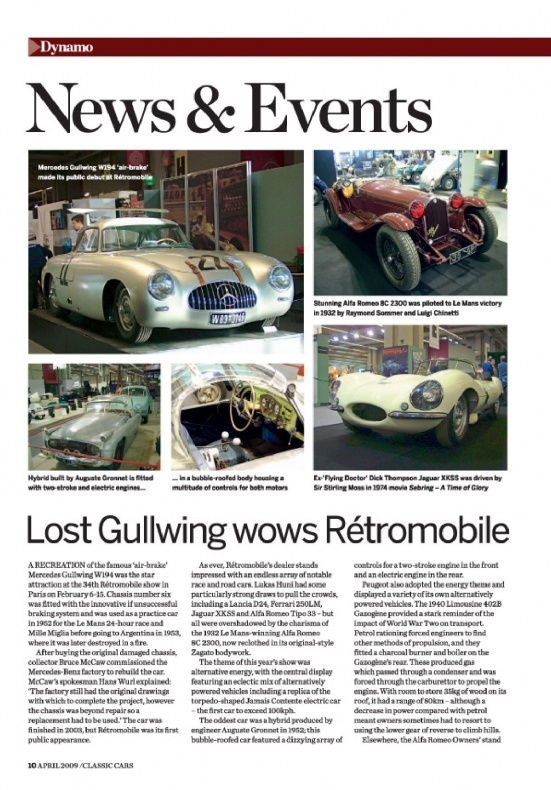 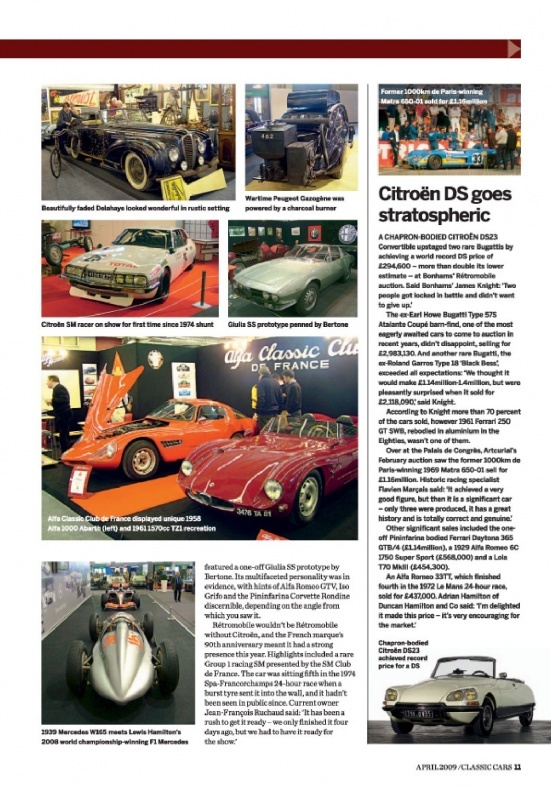 Classic Cars magazine is titled Thoroughbred &amp; Classic Cars in all countries outside the UK.